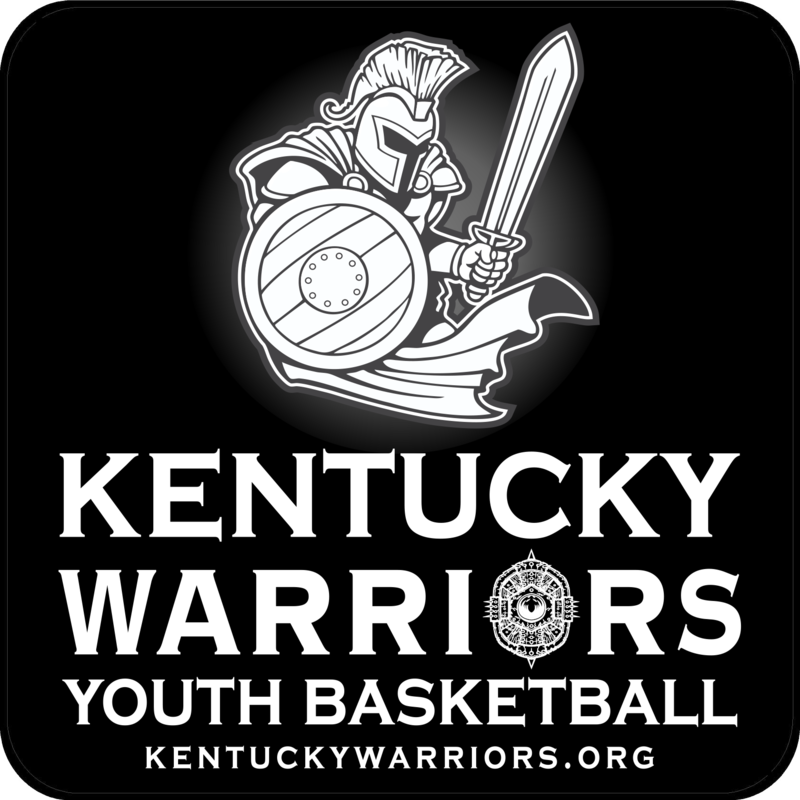 The Kentucky Warriors Youth Basketball Organization is an academy based organization that offers year-round basketball training, league play and Select travel teams. We play year round in leagues in Cincinnati, OH, Florence, KY, Lexington, KY and Louisville, KY. We offer teams and training for boys and girls, beginners to elite players. Our core focus is on the skills development of players to prepare them physically and mentally for the high school game and ideally a college scholarship. We offer highly experienced and committed year-round coaches. A committed coaching staff ensures a consistent, stable and challenging learning environment for your player. In Northern Kentucky/Cincinnati the Warriors offer both AAU teams and REC teams. 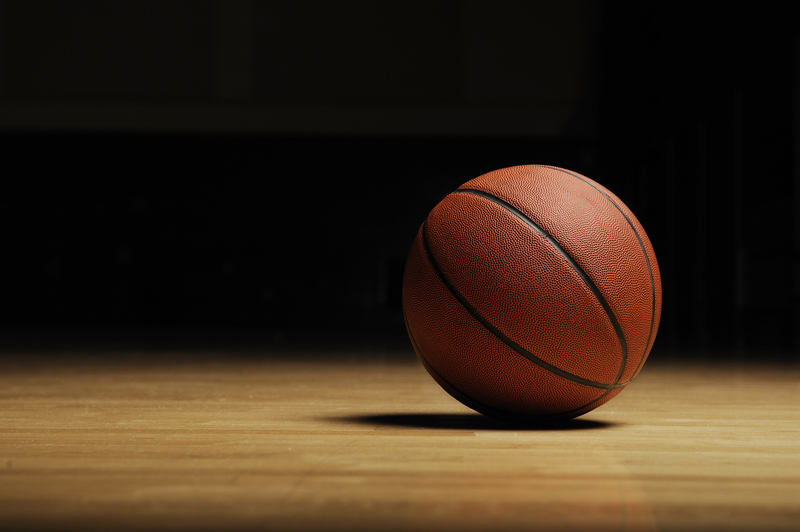 Our AAU teams are for advanced and elite players and our REC teams are for intermediate and advanced players, both leagues are available to play in year round. If your player is looking to improve individually we offer skills training with both Intermediate and Advanced classes. Our basketball organization is for both players that either want to just have fun and be a part of a team for a session or want to make a year round commitment to do the necessary work to develop and improve their individual and team basketball skills to be the best that they can be. We have teams or training for either type player, with the goal being to constantly learn and improve. We also want to teach life lessons through basketball that we feel prepares children for a successful life. Lessons such as following rules, how to lead and follow, how to take instruction, working toward a common team goal, improving, learning, listening & communicating with others and multiple other life lessons. 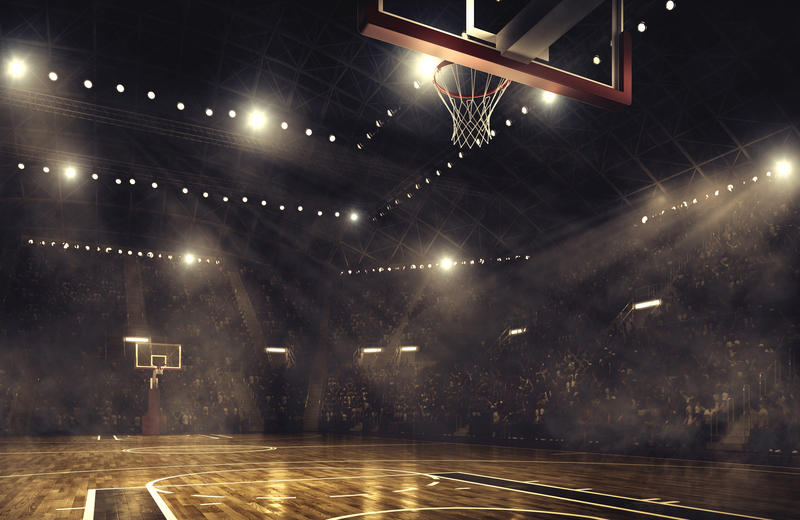 Basketball teaches great lessons that help players in school, life and their future career. For more information, or to sign up for a team or skills training email your player's information to info@kentuckywarriors.org. To see more about the Kentucky Warriors, go to our Facebook page. The Kentucky Warriors Youth Basketball Organization, founded in January, 2010 and based in Northern KY/Greater Cincinnati, offers year round basketball skills training, team practices, team leagues and travel teams. For both boys and girls, beginners to elite players, all ages. We offer both AAU teams and REC teams, our AAU teams are for advanced and elite players and our REC teams are for intermediate and advanced players. Both leagues are available to play in year-round. We also offer year-round individual and group basketball skills training sessions along with specialized Speed / Agility / Jump / Strength training sessions that will improve your athleticism. Ben Coffman - Ben is the founder, director, coach and a basketball skills trainer for the Kentucky Warriors Youth Basketball Organization. He has been a life-long youth sports coach, helping kids for over two decades and comes from a basketball family. His father, Bennie Coffman, was a star player for Adolph Rupp at the University of Kentucky. His father was drafted by the Syracuse Nationals (now the Philadelphia 76ers) out of UK but chose to go into coaching instead. His father then went on to a highly successful high school and college coaching career. Growing up, Ben was a self professed "gym rat", always with his father at practices and games, watching and learning, while his dad coached. Ben was trained in basketball by his father and also through his own successful playing and coaching experience. Ben was an elite player in high school and earned a D-I basketball scholarship. After college, Ben also played All-Army basketball while serving our country in the Communications Corp in the U.S. Army. Our large staff of coaches and trainers give the Kentucky Warriors Basketball Organization a leading group of basketball and training instructors in the Tri-State area. By joining the Kentucky Warriors your son or daughter will have year-round access to some of the best basketball coaching and training in the area. We are dedicated to making your player the best they can be by the time they graduate high school, with the goal of earning a college athletic or academic scholarship. Our mission is to teach student-athletes how to become better students, individuals, players and teammates. We are all about learning, improving and having fun! Our goal is to teach more than basketball, we want our athletes to learn how to succeed in the game of life as well. We stress to our players to learn and improve every day, not just in basketball, but in life as well. We feel basketball teaches great life lessons. Our goal is to produce outstanding student-athletes that graduate high school and go on to higher education, hopefully with an athletic or academic scholarship, then graduate and become a success in life! We strive to offer an amateur sports program for all people to have the physical, mental, and moral development of amateur athletes and to promote good sportsmanship and good citizenship. Kentucky Warriors Youth Basketball Organization Inc. If you would like to donate to help us help kids, just click on the PayPal button below. Our kids appreciate your donation!